"Some owner financing is available"
This property has it all, breath taking views, colorful landscaping, great location, and well constructed and maintained. 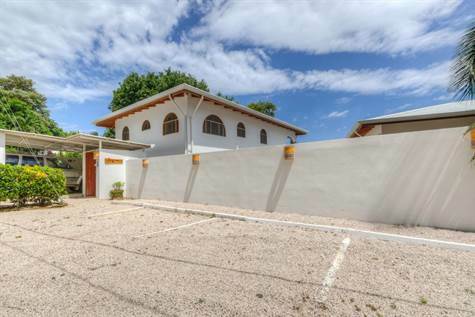 An incredible value for this turnkey property. Current operation is a private resort. The possibilities are endless with it. It is a rare property as it lies on a ridge with views of the beaches of Garza, Guiones, and Pelada. There are 6 units, consisting of 9 bedrooms, and 8 bathrooms. This includes the owner operator penthouse. Each has a covered and spacious patio area to enjoy the surroundings and views. There is a large pool and rancho area to take advantage of as well.